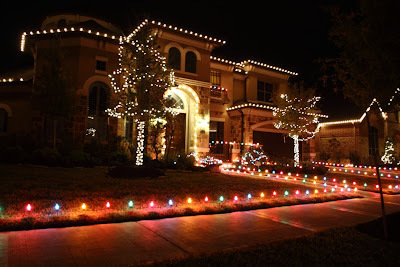 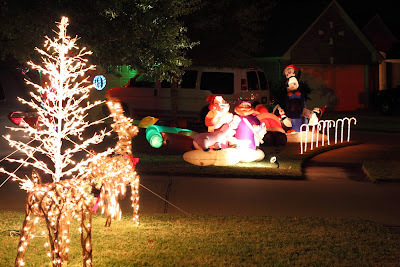 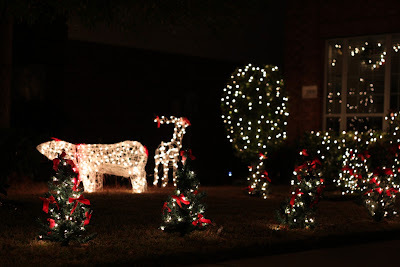 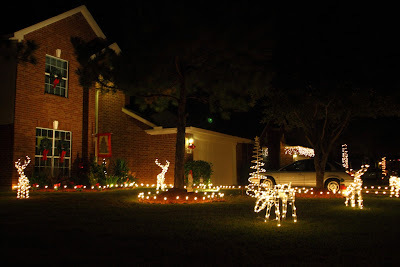 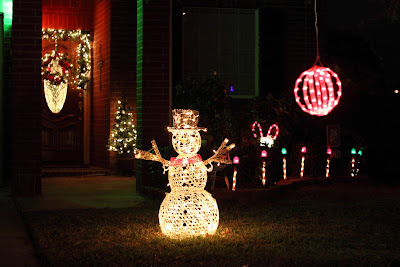 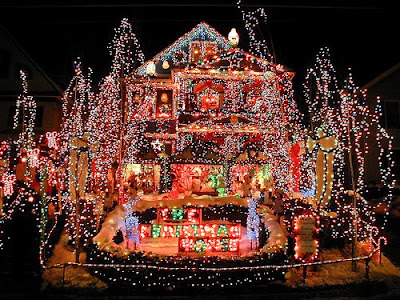 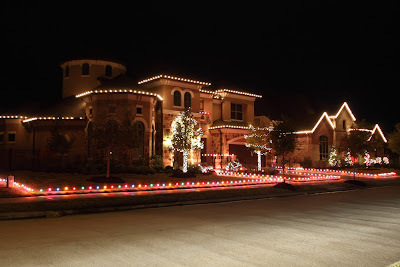 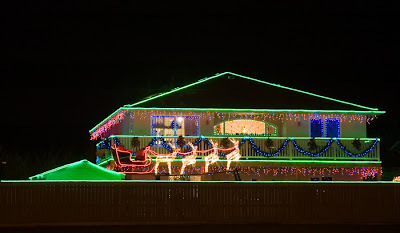 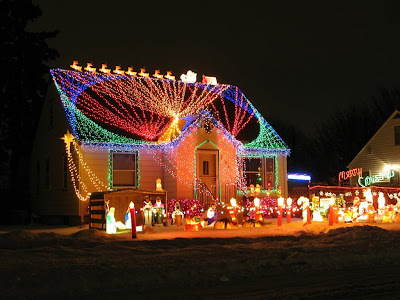 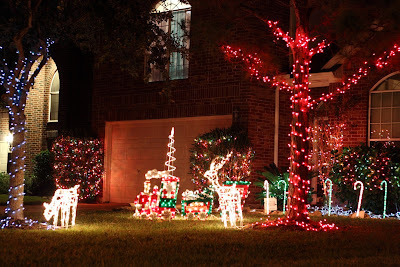 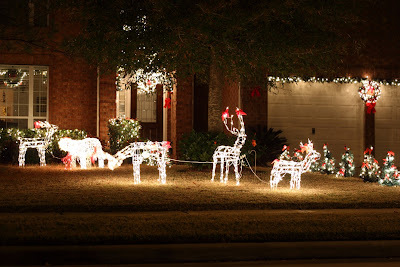 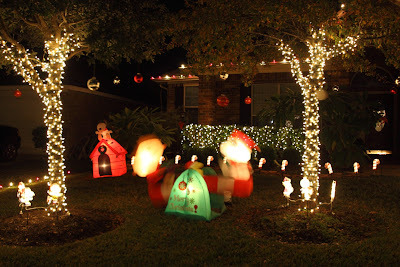 Christmas Lights: Moderate to "Gone Wild" or Are Christmas lights a ‘crime’? 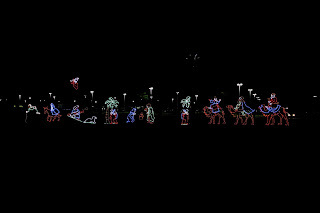 And soon the race is on. 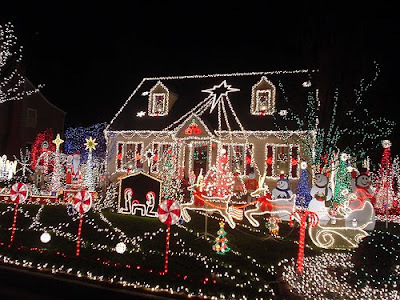 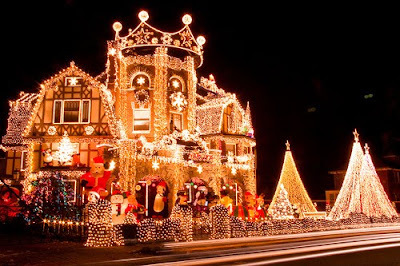 Neighbors are competing who'll set up the best house decoration. 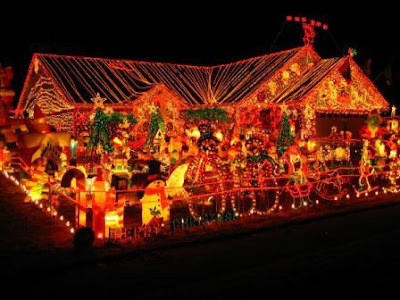 But it doesn't stop with DIY there are professional companies that will design, decorate your house and after the season take it down again. 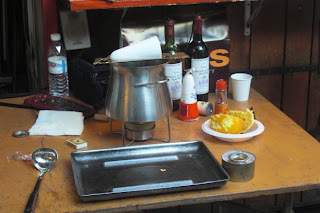 This task can cost you a 5 digit sum. 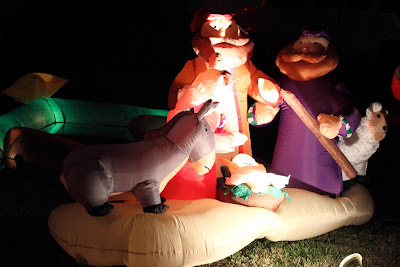 They can be wild, wonky, weird, over-the-top, silly -- who cares?! 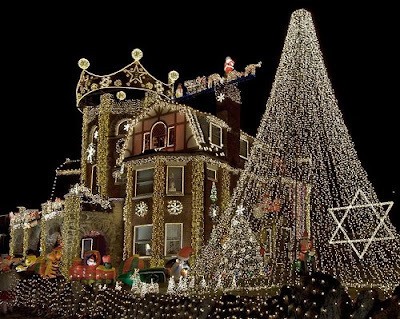 Well some environmental activists are taking a stand against Christmas light displays, saying they waste energy and create needless greenhouse gas emissions. 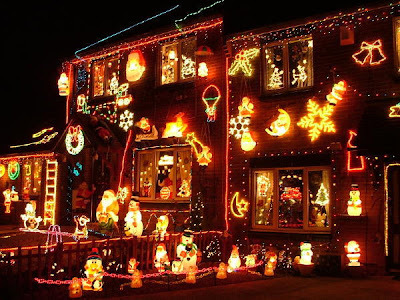 Nothing marks you out as an eco Scrooge quicker than protesting about non-essential festive lighting. 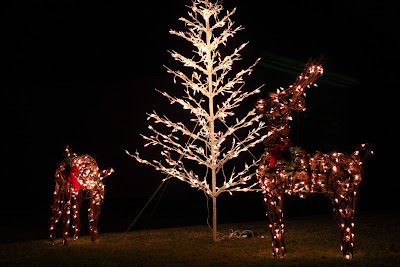 So I refuse to condemn a few tree lights, although there's a lot of truth in the idea that the only really green tree is the one with its roots still in the ground. 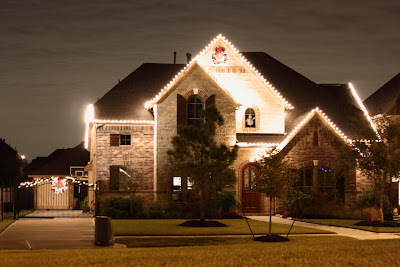 Not only will new-style LEDs save you money (and energy), going a step better, convert your outdoor illuminations to solar-powered Christmas fairy lights. 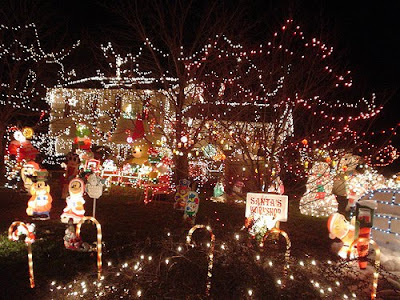 You are, of course, master of your own fortune, because the amount of energy used depends how long you leave them on for. 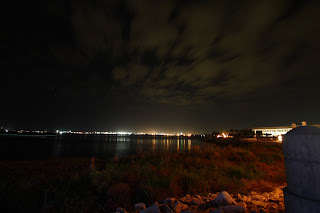 Overlooking the Gulf of Mexico Galveston Island is just 50 miles South of Houston and therefore a favorite weekend destination of the Houstonians. 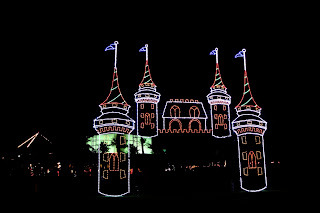 Galveston Island is a barrier reef island that averages 2 miles in width, offering 32 miles of Gulf Coast beaches. 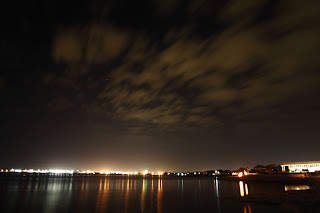 I came worldwide to "fame" when on September 13, 2008, Hurricane Ike ravaged Galveston, that tiny island. Up to 13 feet of ocean water and debris submerged its historic downtown area, the Strand, which attracted thousands of tourists a year and was once called the "Wall Street of the Southwest" for its commercial prowess. 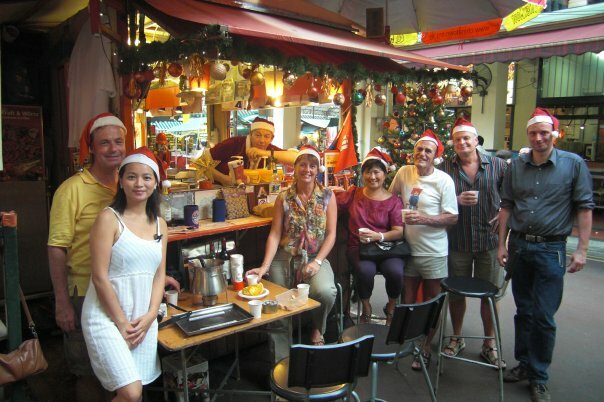 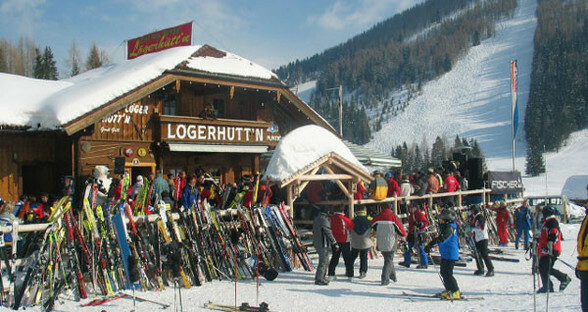 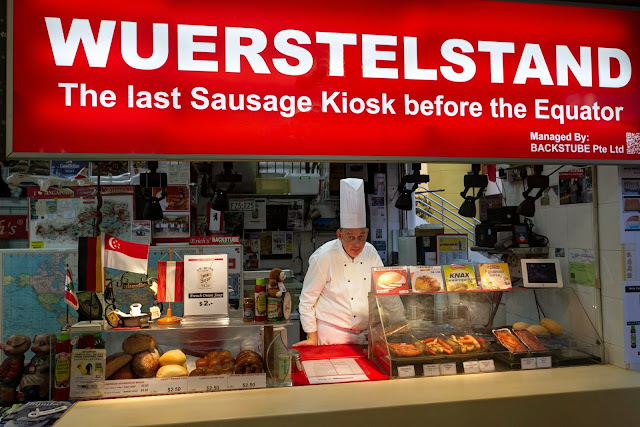 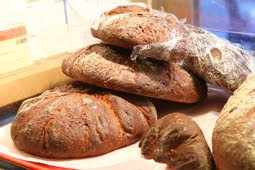 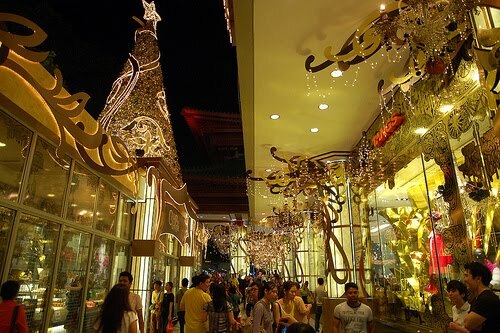 Tourism dried up, leaving shop owners and others who relied on visitors for income in the lurch. 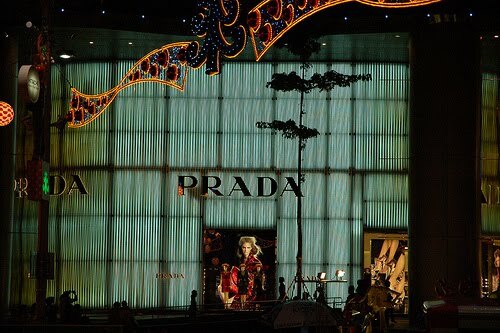 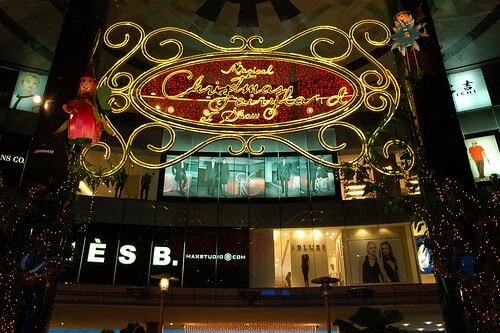 There are a lot of stores that are not open yet, and some are not going to reopen. 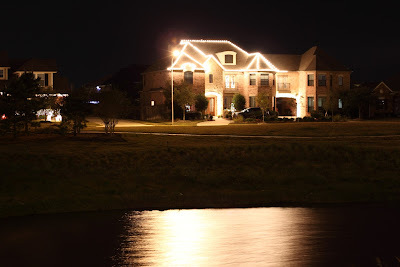 Now, a year later, Galveston is still on the road to recovery. 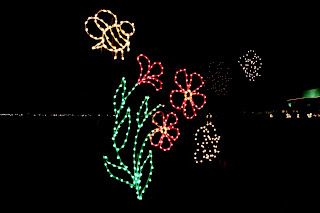 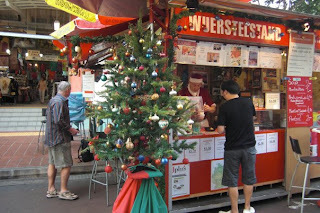 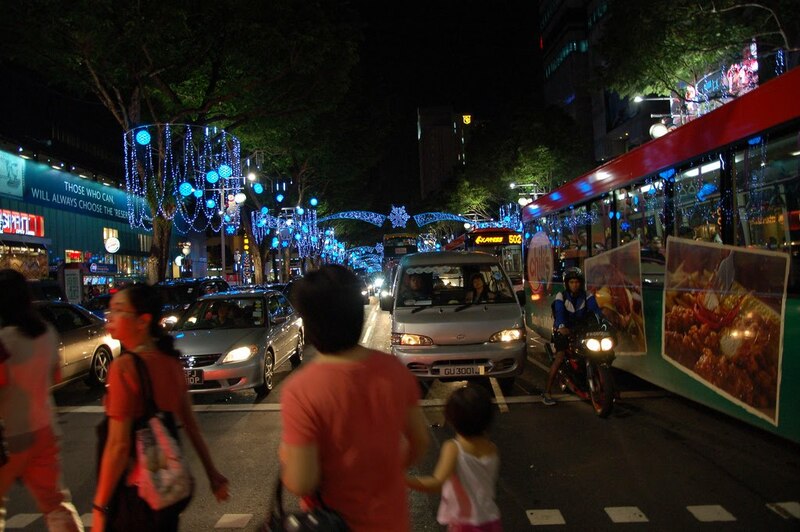 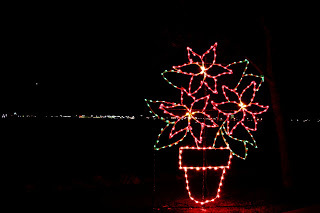 The festival of lights is one of many events that bring new life to the island. 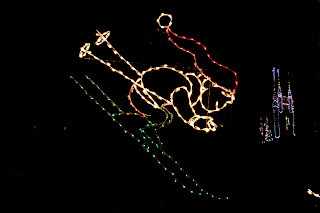 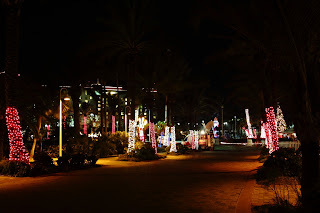 Hundreds of thousands of lights illumminate the beach side trails at "Moody Garden", a public, non-profit educational destination utilizing nature in the advancement of rehabilitation, conservation, recreation and research. 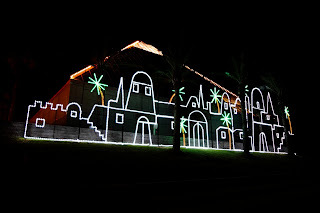 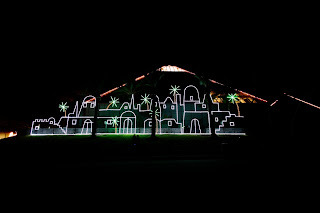 In addition to the seasonal Festival of Lights, there are various nature inspired attractions such as the Aquarium Pyramid, Rainforest Pyramid, and Discovery Museum. 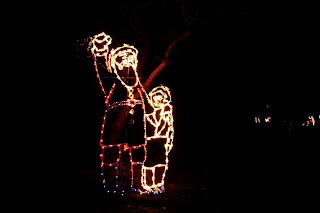 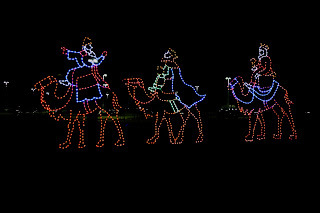 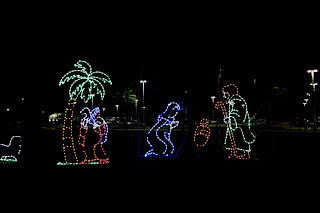 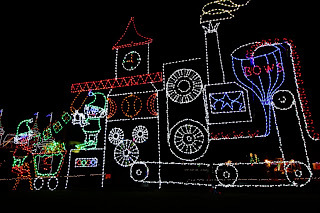 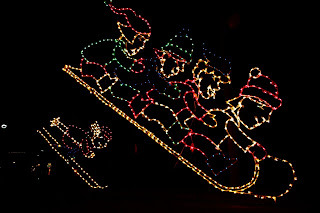 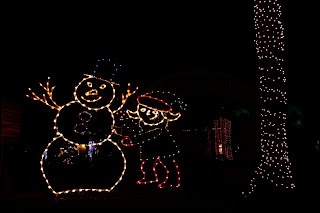 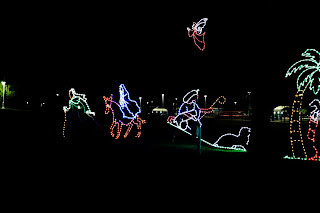 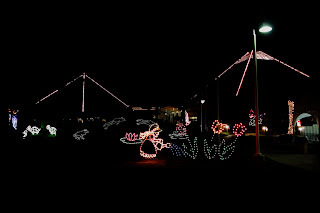 The event features a trail of holiday lighting displays that winds around the grounds of Moody Gardens. 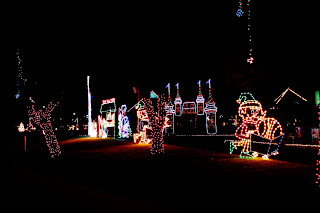 As you make your way down the trail you will pass themed scenes such as the Christmas Story and Toyland as well as fun and imaginative scenes like the Magic Castle, Arctic Express, Fantasy Forest, Wild Africa, Tropical Jungle and many more. 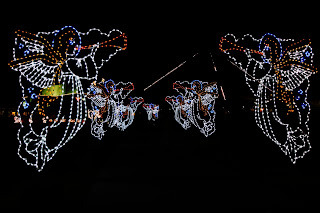 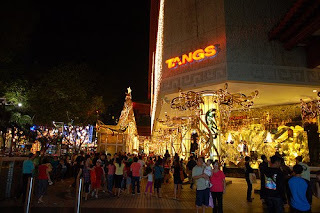 Synchronized music and audio effects accompany the displays along with a new, state of the art sound system that fills the air with sounds of the Christmas Season. 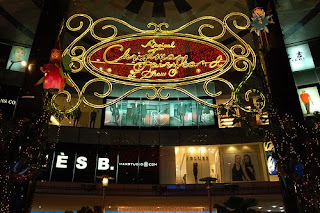 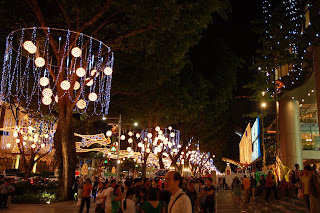 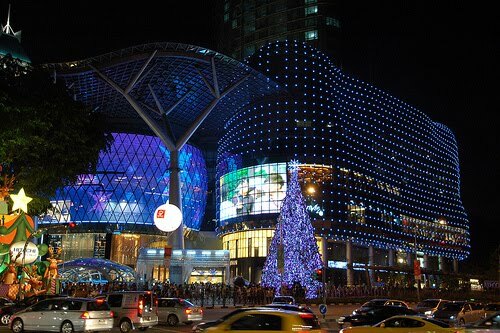 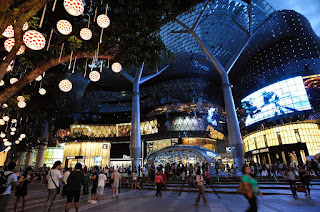 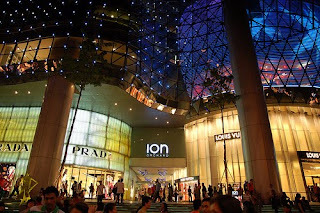 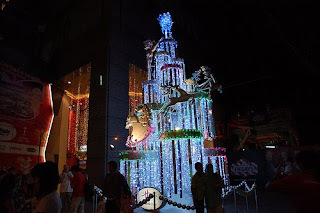 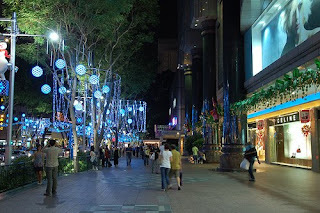 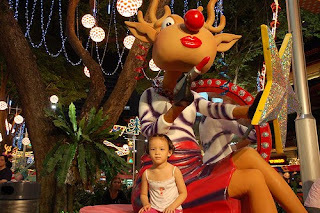 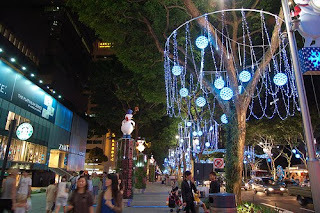 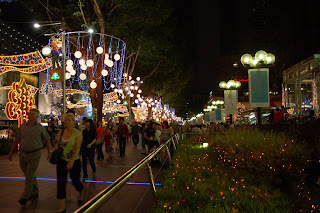 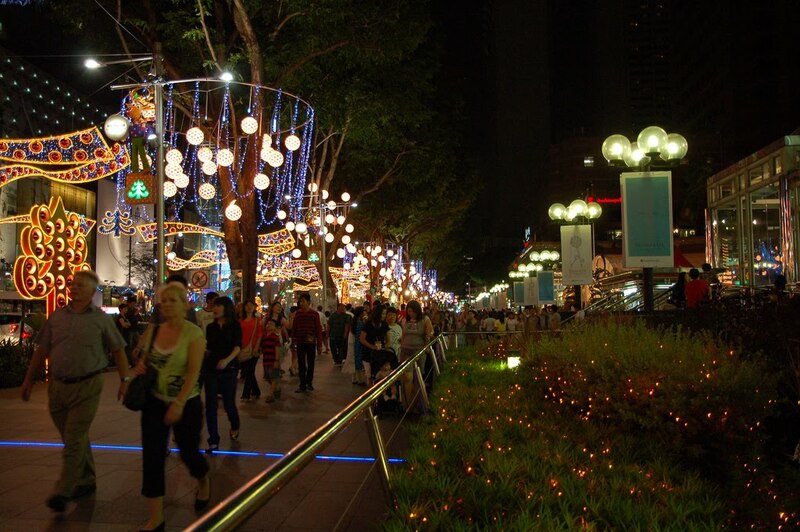 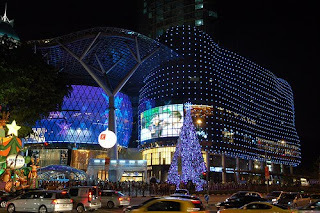 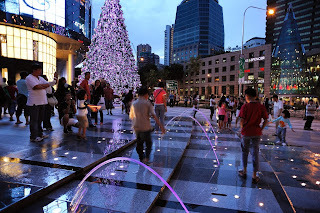 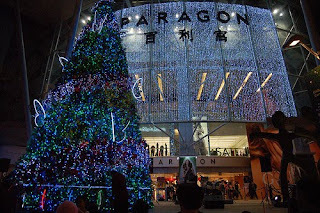 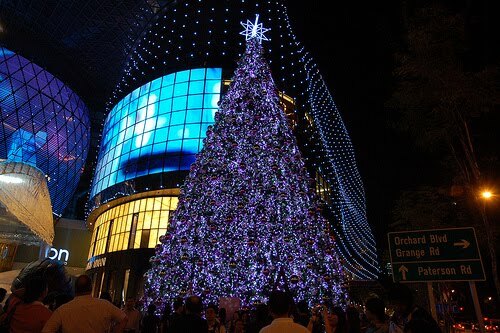 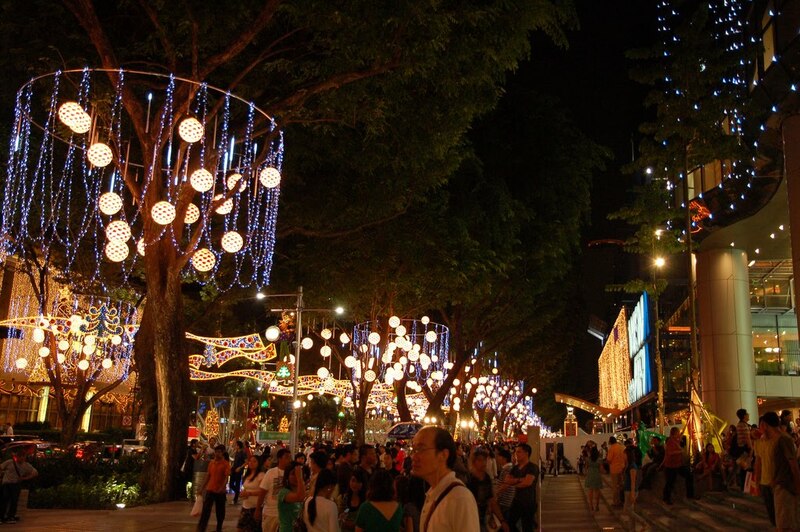 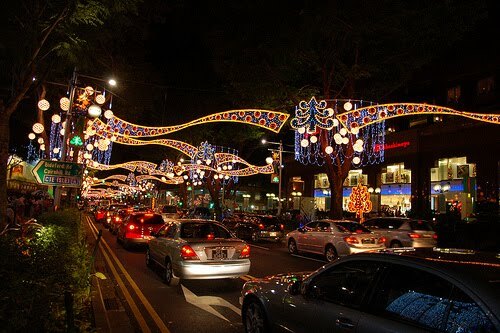 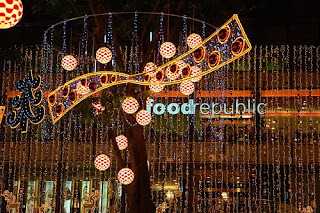 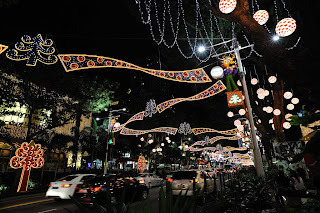 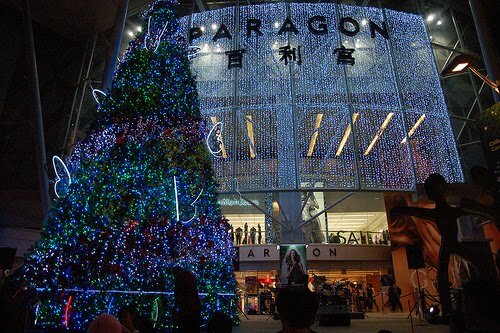 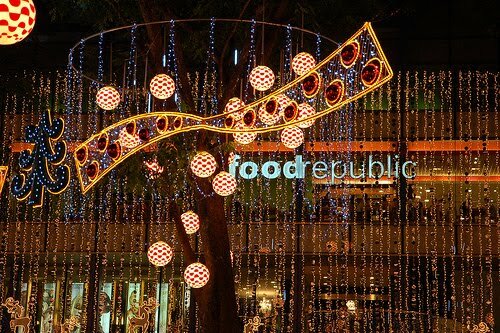 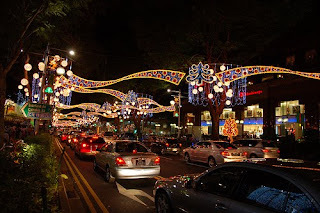 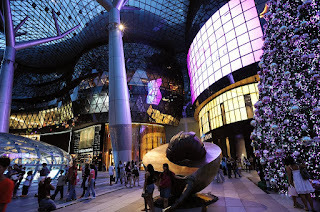 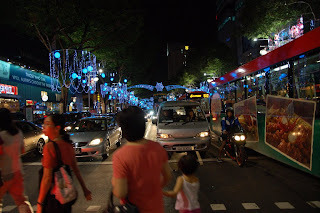 With the newly openend Malls on Orchard Road there is more competition in who's got the best Christmas decoration. 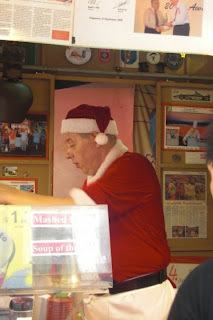 The following photo were taken by "TheChef", a very talented photographer, all shot hand held(!!) 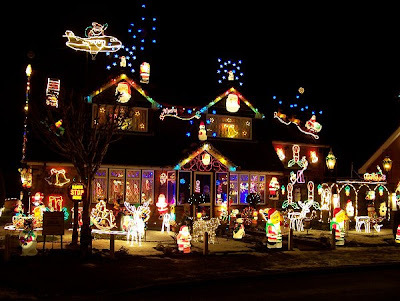 and the results are stunning. 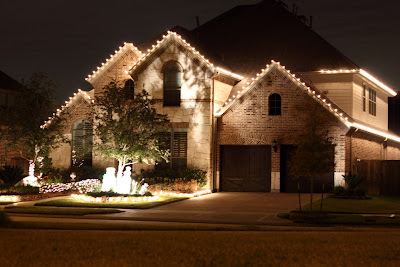 Thank you for allowing us to use these fantastic shots.